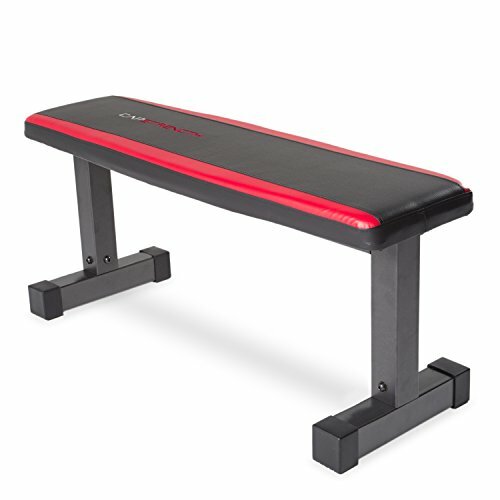 The CAP Barbell memory foam flat bench is designed for comfort and support. This bench can support up to 300-pounds including the user with memory foam comfort in the padding. Constructed of durable steel tubing with powder coat finish.